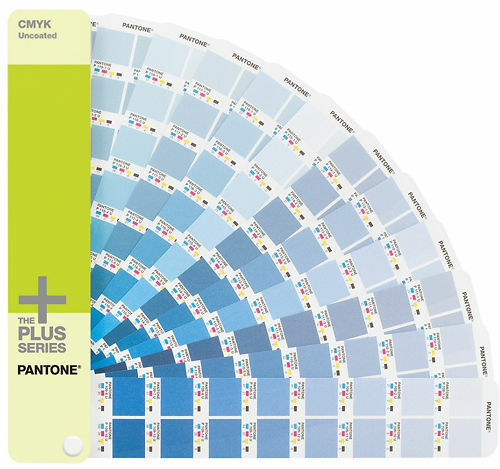 The new PLUS SERIES CMYK guides contain 2,868 CMYK colors, chromatically arranged for smoother transitions between colors and more intuitive selection. These guides are an ideal way to visualize, communicate and control colors for type, logos, borders, backgrounds and other graphics treatments. Compatible with today’s digital workflows. 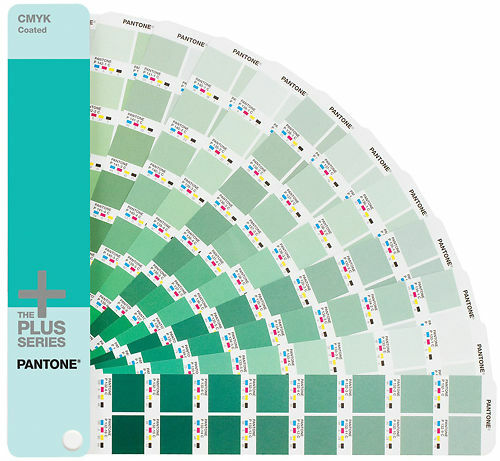 Screen tint percentages are provided to enable accurate color reproduction. Printed using bio-friendly, ISO-certified inks. Text weight paper is used, to match popular print specifications. Includes color index, lighting evaluation tool and design software. Set of two guides, coated and uncoated. 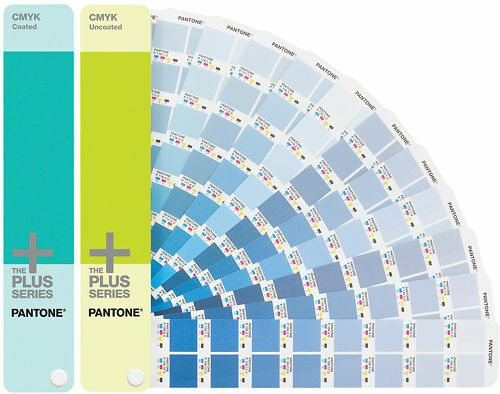 This product includes a free download of PANTONE COLOR MANAGER Software.